Cask is a proud sponsor of the upcoming Modern Day Marine 2016. Modern Day Marine is billed as the world’s largest military exposition focusing on enhanced capabilities for expeditionary forces. This event takes place at MCB, Quantico, starting Tuesday, September 27 through Thursday, September 29th. 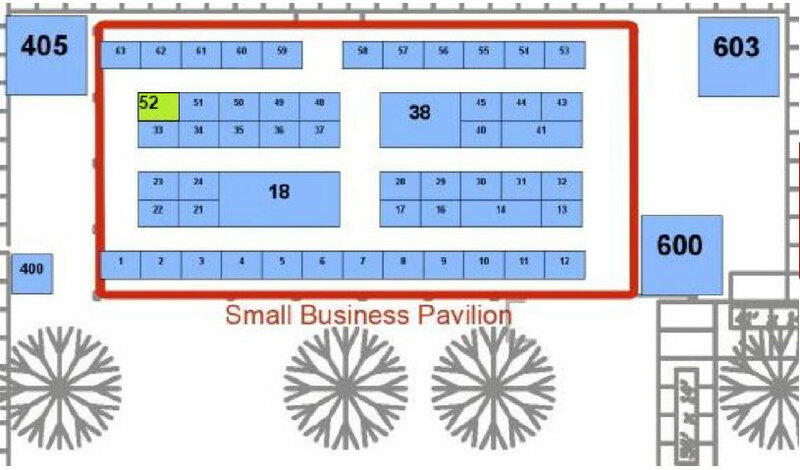 Cask will be at Booth #52, located in the Small Business Pavilion, so make sure to stop by to speak to our Coopers in attendance. For more information on the event, read more here. Look forward to seeing you at the event!